Automated Toilet & Urinal Cleaning. 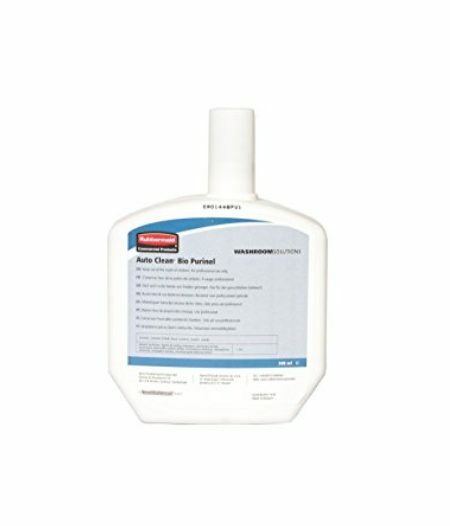 Automatically reduces and prevents scale and stains on surfaces. Touch-free operation. 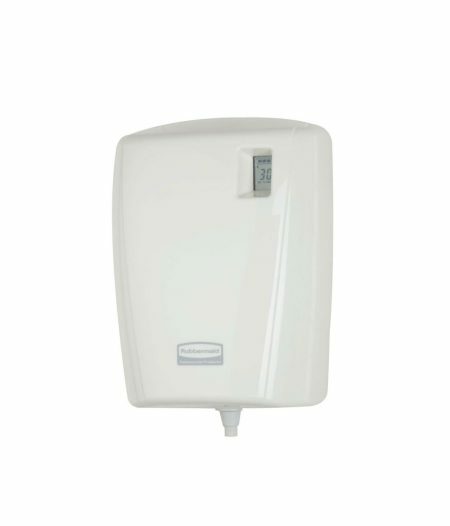 Eliminates bad odours at source and helps maintain an odour-free environment. 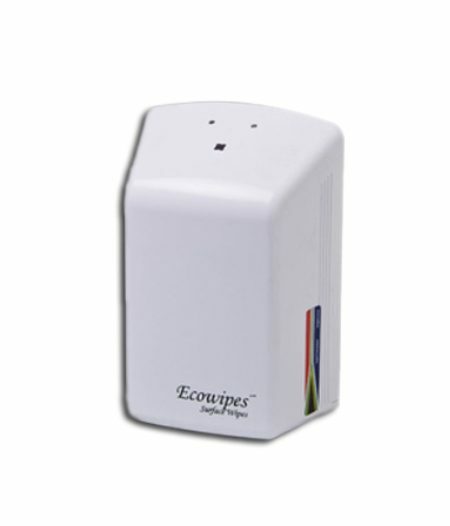 Dispenser for : Eco Wipe - Toilet Seat Cleaning Wipes. 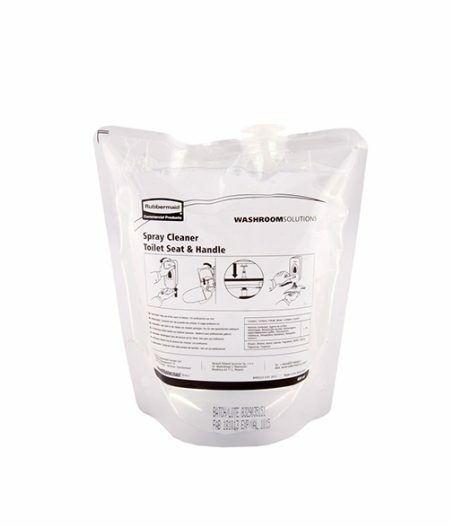 Wipes to clean toilet seat. 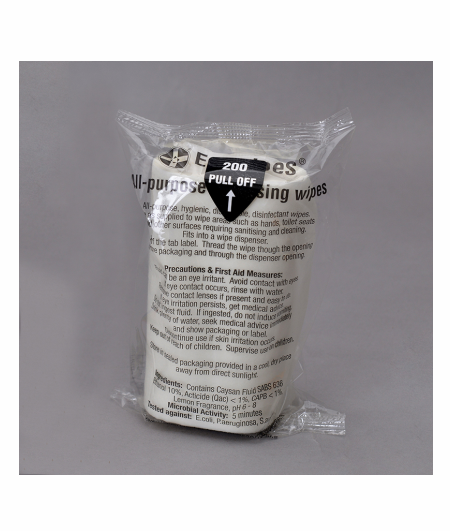 200 Wipes. Bio enzyme formulation. Prevents uric scale build-up and maintains pipes, traps and drains. Improves hygiene standards. Toilet seats are clean in seconds. Reassures toilet users. 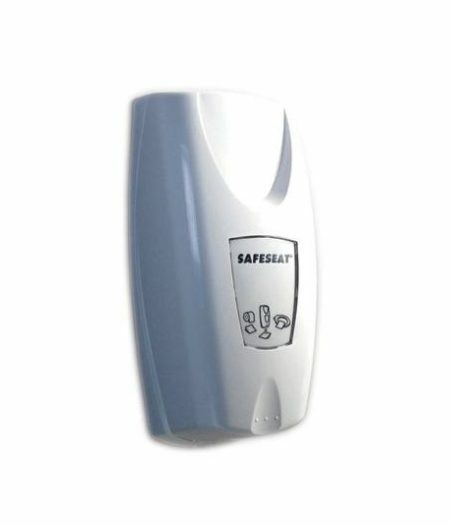 Easy to apply and quick to dry for toilet users comfort and convenience. Slow to absorb on tissue and quick to evaporate on the seat. Pleasant, light fragrance. 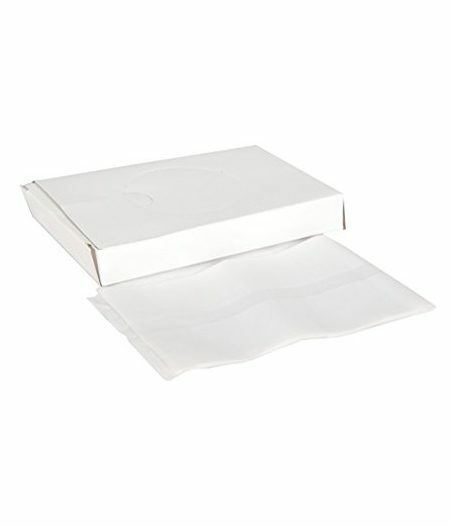 Sanitary Bag Refills / 30 Bags per Box. 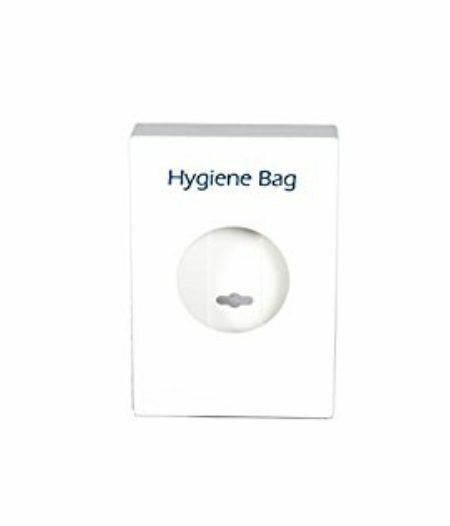 White Sanitary Bag Dispenser / Dimensions: 2.5 x 8.6 x 13 cm.